A Master Clinicians Approach to Advanced Concepts in Examination and Treatment of the Shoulder Complex is organized by Healthclick and will be held from May 04 - 05, 2019 at Princeton Orthopaedic Associates, Ewing, New Jersey, United States of America. The target audience for this medical event is for PT’s, PTA’s, OT’s and AT’s. This CME Conference has been approved for a maximum of 15 hours of CME credit. CME : This CME Conference has been approved for a maximum of 18.0 contact hours/1.8 ceus for New York, Illinois or District of Columbia licensed therapists. Conference Description : This two-day advanced course provides an in-depth analysis of the scientific and clinical rationale for examination and treatment of selected shoulder complex conditions. Over one-third of this course involves hands-on lab sessions utilizing case studies, clinical reasoning and problem solving skills. A special focus will be on the algorithm-based examination format for the special tests of the shoulder. Updated evidence-based information on sensitivity/specificity and likelihood ratios of the tests will be thoroughly addressed. In addition, selected mobilization techniques, rhythmic stabilization, perturbation techniques, and open and closed chain exercises will be practiced in the laboratory sessions. Discussion of evidence-based rehabilitation will include the optimum exercises for rehabilitation of the shoulder complex, shoulder taping, proprioceptive/kinesthetic training techniques and the scientific basis for plyometrics. Emphasis will be placed on evidence-based practice incorporating the examination, evaluation, diagnosis, prognosis, treatment intervention strategies and clinical outcome studies for patients with selected shoulder conditions. Conference Objectives are : • Identify an understanding of the basic concepts and principles of evidence-based practice into ones own clinical practice patterns. • Describe and utilize the resources available to research the current best practices. • Demonstrate an understanding of algorithm-based examination and evaluation of the shoulder complex. • Explain the key factors affecting clinical efficiency and accuracy when using an algorithm-based examination process. • Discriminate and evaluate the examination findings using clinical reasoning skills to develop successful therapeutic intervention programs. • Describe the difference between adhesive capsulitis and shoulder selective hypomobility. • Develop an integrated evidence-based (when available) and empirically-based rehabilitation program for specific dysfunctions of the shoulder. • Describe the selected disorders of the shoulder discussed in the course. • Differentiate an understanding of the most recent advances in the examination, evaluation, diagnosis, prognosis, treatment interventions and outcomes of selected shoulder disorders using evidence-based concepts. • Design effective outcome evaluation measures based upon current evidence-based clinical and scientific information to develop effective outcome evaluation measures. • Interpret outcomes to impact future treatment models. Additional details will be posted as soon as they are available. Examination and Treatment of Shoulder Injury in the Overhead Athlete is organized by Healthclick and will be held from Nov 02 - 03, 2019 at Princeton Orthopaedic Associates, Ewing, New Jersey, United States of America. 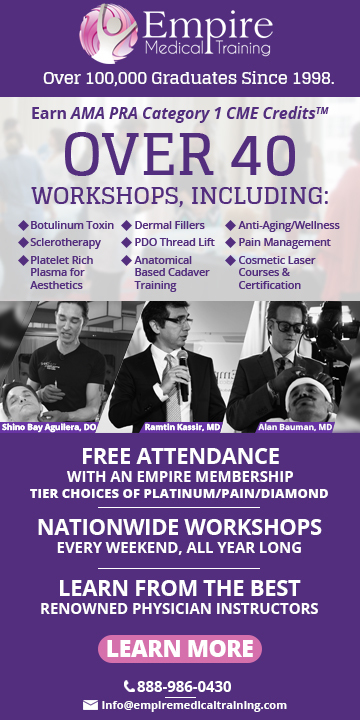 The target audience for this medical event is designed PT’s, PTA’s AT’s and OT’s to optimize their knowledge and skills when treating shoulder injuries. This CME Conference has been approved for a maximum of 15 hours of CME credits. CME : This CME Conference has been approved for a maximum of 18 contact hours/1.8 ceu’s for DC, NY or IL therapists. Conference Description : This two-day advanced course will provide the clinician with the most recent evidence-based practice guidelines when treating overhead athletes from youth to adult. With an increase in early sport specialization, this course will highlight the risks and benefits of early sport specialization in pediatrics and how care differs from the skeletally mature adult. Participants will receive the latest research on Tommy John repairs for UCL tears, shoulder labral pathologies and pediatric diagnoses that are seen in the overhead athletes. This course will focus on the science and art behind performing a comprehensive evaluation and creating a well-rounded, complete plan of care for overhead athlete. Over 40% of the class is spent hands-on with lab session where clinicians are practicing evaluation skills, manual skills and advanced therapeutic exercises that can be utilized the next day in clinics with your athletes. A special focus will be on getting overhead athletes back into the game safely with utilizing video throwing analysis and evidence based return to play protocols. With the growing changes in the health care coverage, the overall course objective is equip the participants with the most up to date evidence to improve overhead athletes’ outcomes quicker. 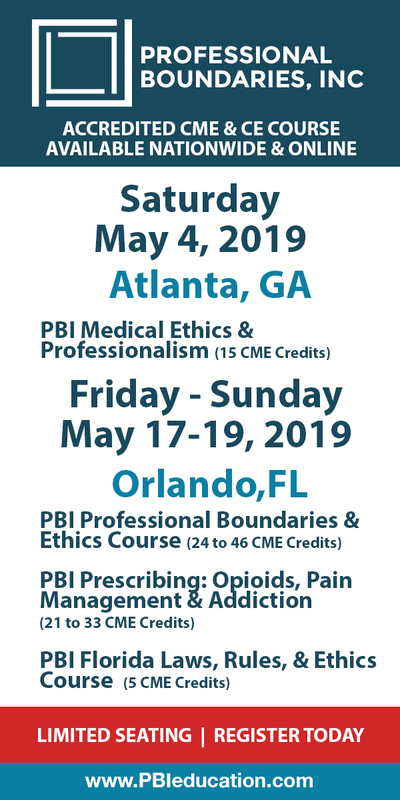 A comprehensive course packet will include pictures, references and clinical pearls for quick reference in the clinic. Conference Objectives are : • Identify the changes in injury incidence and the associated risks in sports for the overhead athlete. • Identify common overhead athlete diagnoses and their signs and symptoms. • Review and perform an evidence based upper extremity evaluation. • Discuss the literature behind manual therapy techniques as a treatment for the overhead athlete. • Perform soft tissue mobility and joint mobilization techniques for the upper extremity with emphasis on the overhead athlete. • Explain the role of the lower extremities in the overhead athlete. • Discuss and apply the literature behind therapeutic exercises and their progression for the overhead athlete. • Identify and perform the current evidence for return to play criterion for the overhead athlete. • Discuss optimal throwing mechanics and apply this understanding to treating overhead athletes. • Discuss current literature on performance enhancement protocol for the overhead athlete. Additional details will be posted as soon as they are available.